This area relates to all who coordinate the functions and activities of parish administration and finances, including fund-raising, parish building, and facility maintenance. 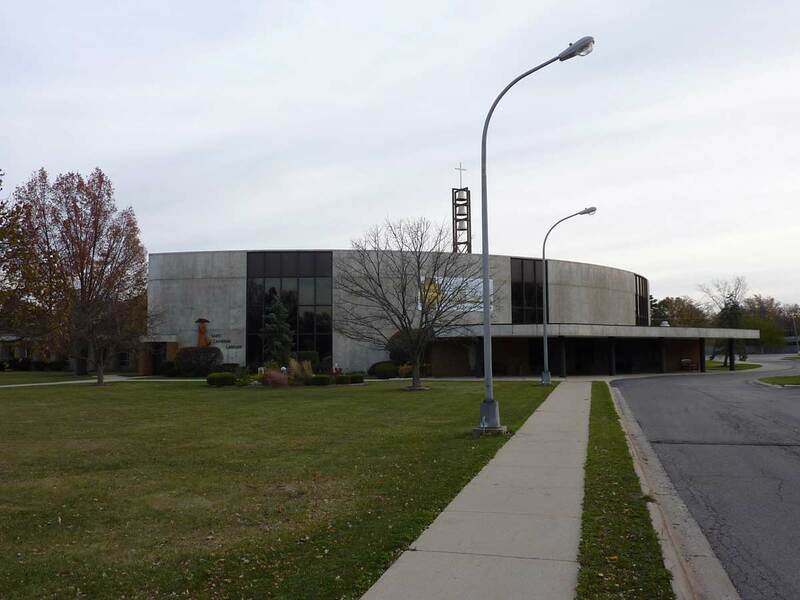 St. Catherine Laboure Parish is administered through the Rectory Office by an Administrative Assistant, who works closely with the Pastor and Pastoral Council to meet parish goals. The Rectory Office is open and staff are available from 8:30 a.m. to 5:00 p.m. Monday through Friday. Auxiliary staff are available on Saturday mornings from 9am to 12 Noon to answer basic questions and to take messages. Parishioners and visitors are encouraged to contact the Rectory Office to gain information concerning Parish Life opportunities available through St. Catherine Laboure Parish or to initiate any scheduling needs that they may have. For info, contact the Rectory by calling 847-729-1414. The purpose of the finance committee is to assist the pastor in the administration of the financial needs of the parish. The committee reviews parish finances and prepares the budgets with an annual financial statement for parish review. For additional info, call Barb Hartmann at 847-724-2810.